As winter settles in, you may already be wishing for summer, daydreaming about distant holidays in warmer climes. But there are plenty of ways to beat those winter blues without having to wait for months on end or travel halfway across the world. In fact, winter in the UK is the perfect time for a romantic getaway or family break. February and March can be long months without something to look forward to. What better way to break up winter than by getting away with the ones you love? A winter staycation at the Bedford Hotel Sidmouth lets you relax an unwind, without having to break the bank. During the months of February and March, we offer fantastic discounts and packages, so that you can enjoy a break from it all. Sidmouth is an incredible part of the world to escape to, but it is never more picturesque than in winter. You may have to wrap up warm but the reward is Devon countryside at its best, with early sunsets over snowy landscapes. Winter breaks also give you the chance to be spontaneous; to fill cold, empty weekends with adventure. Instead of wasting away time staring at a screen, you could be exploring the incredible countryside. Whether you’re discovering long-forgotten country tracks or meandering up the Jurassic Coast, Devon can take your breath away at every turn. Or, for those who truly want to relax, you can unwind in the comfort of our 40-bedroom hotel. As a family-run hotel, we offer a warm welcome, a wonderful dining experience and luxurious comfort in a historic regency house setting. Of course, we are a dog-friendly hotel as well, so you can always bring your four-legged best friend with you! 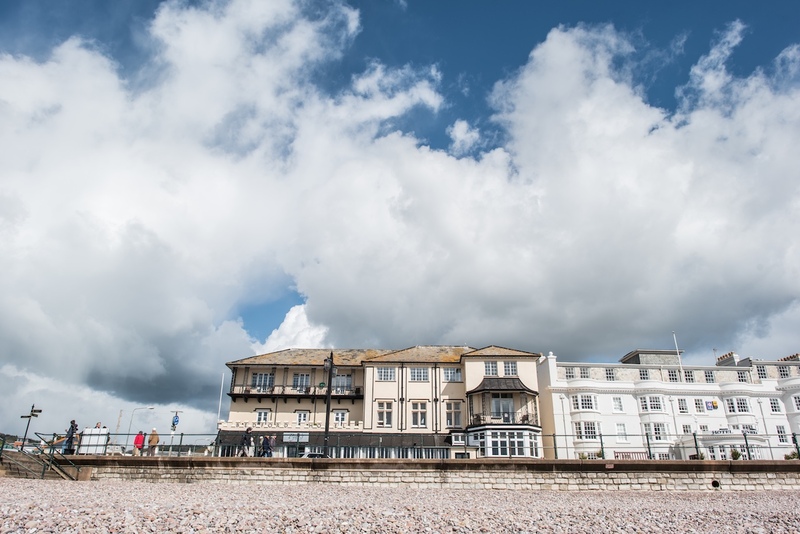 Many of our guests return to our corner of East Devon year after year because of the variety it offers. If you’ve enjoyed a summer here, you’ll know how beautiful a part of the world this is. In winter it is just as stunning, whilst offering a peace and tranquility like no other – the perfect way to rediscover Devon! So, embrace winter this year with our range of room options and accommodation packages. Find out more by visiting our Rooms page here, by emailing reservations@bedfordhotelsidmouth.co.uk or by calling us on 01395 513047.